Phoenix Convention Center courtesy of Vertiv and DCIMPro on Sept 13, 2017. 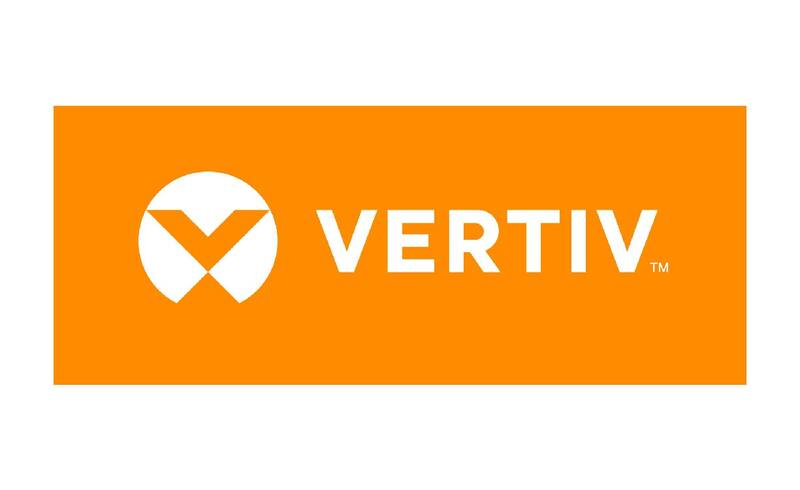 DCIMPro and Vertiv will be at booth 411 and would like to invite IT, Facilities and IS Practitioners to attend this industry leading event with a complimentary ticket. 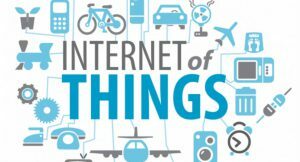 Come attend our bleeding edge talk regarding the mix of IoT and DCIM at Noon. Register Now with the promotional code “DCIMPro“ to reserve your spot and waive the $249 conference fee at this year’s conference!